The Eagle pottery was bold and visionary, well in advance of its time. 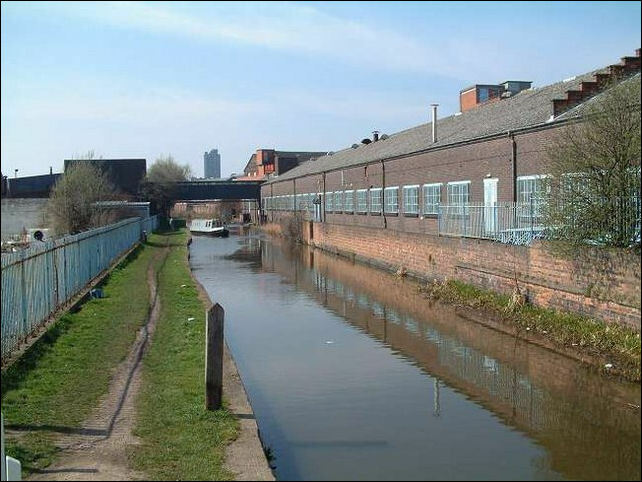 with good access by the Caldon and Trent & Mersey canals to the Mersey ports. 1845 saw a partnership between James Meakin and John Proctor at Lane End, Longton. 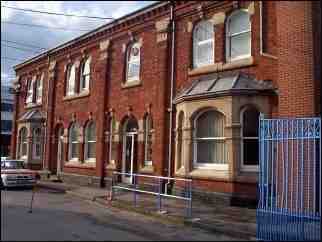 In 1846 James Meakin moved to the Newtown Pottery in Longton and then to Cannon Street in Hanley. The firm J & G Meakin was founded in 1851 when he was joined by his two sons James and George. When the father died the business was moved to Market Street, Hanley. 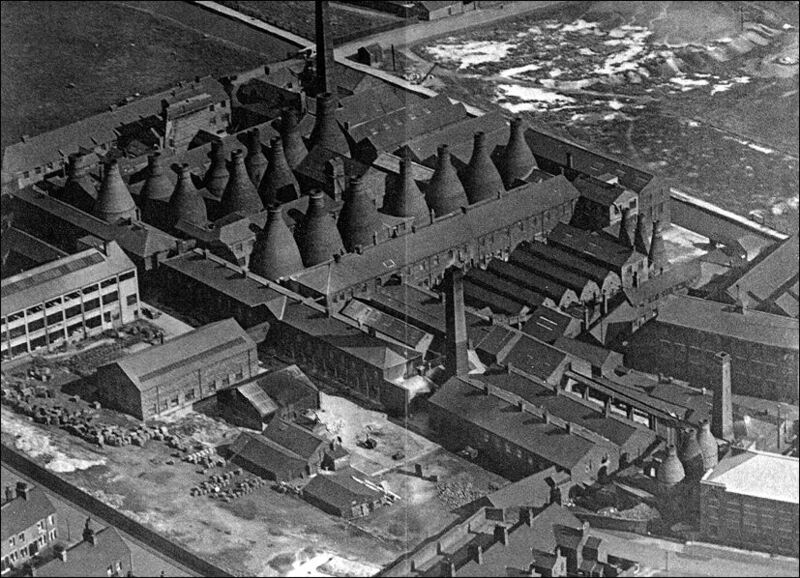 The business grew so well that a new factory was built on the side of the Caldon canal and so the Eagle Pottery was built in Hanley in 1859.
bottle kilns have been demolished and replaced with gas fired kilns. In the year 2000 the production of J&G Meakin ware ceased and the Eagle Pottery was given over to the production of Johnson Bros tableware - they produced until at the Eagle Pottery until 2004 when manufacturing was transferred abroad. 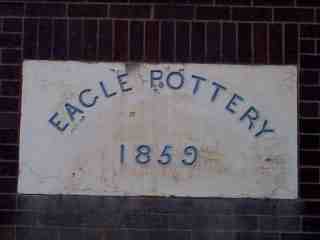 The Eagle Pottery works were demolished in 2005. 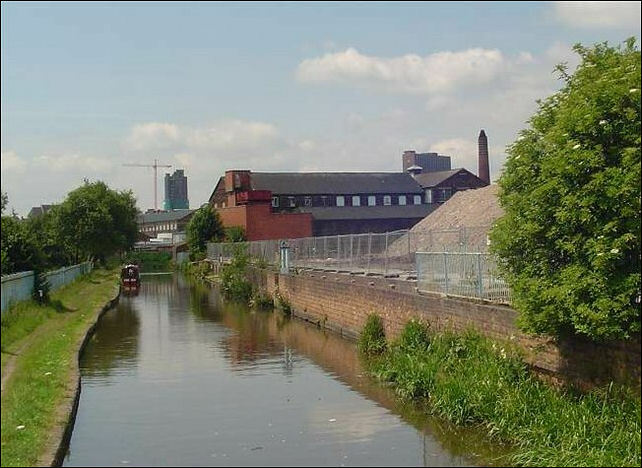 Photo taken - May 2004 - from the Bridge on Ivy House Road, Hanley. In the far distance is the Civic Centre - Unity House (built in 1973, demolished in 2005/6). 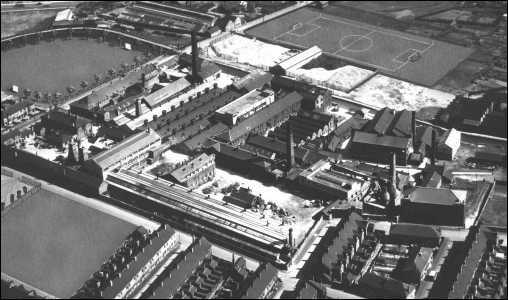 The factory to the right is J & G Meakin's Eagle pottery works. 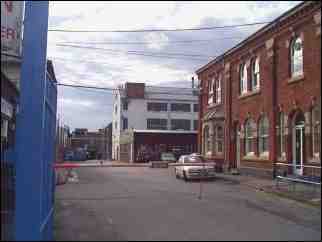 Photo taken - July 2005 - from the Bridge on Ivy House Road, Hanley. The building to the centre right was Britains Paper Mill. The demolition area on the right was J & G Meakin's Eagle pottery works. 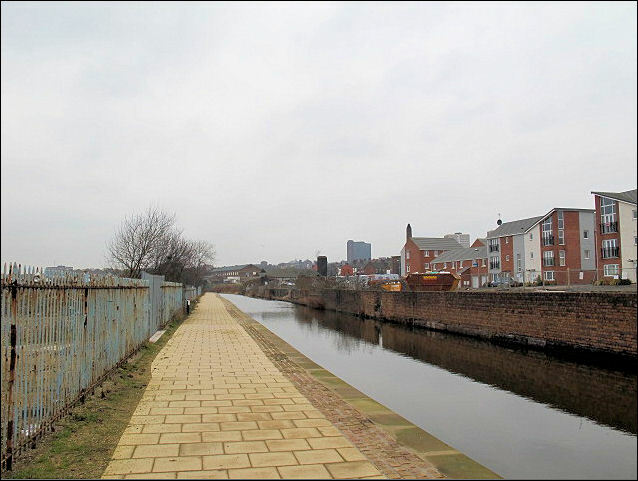 Photo taken - Jan 2010 - from the Bridge on Ivy House Road, Hanley. site of Meakins Eagle pottery.